Complete the form below to contact our team. To check if you are eligible for the Digital Voucher Scheme and register your interest please complete the form below. Another ISPA Award for Talk Straight! 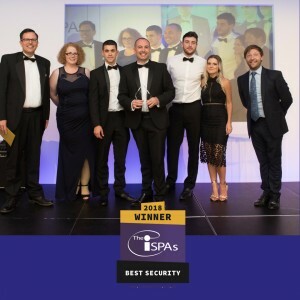 We are thrilled to have received the Best Security Award for the second year running at this year’s UK Internet Industry Awards, the ISPAs. 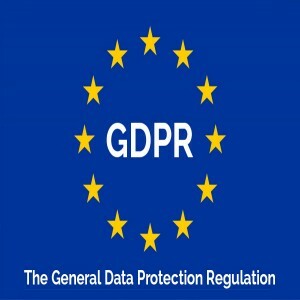 The new EU General Data Protection Regulation (GDPR) comes into force in the UK on 25th May 2018. It's official we are the industry's best network security provider in the UK! 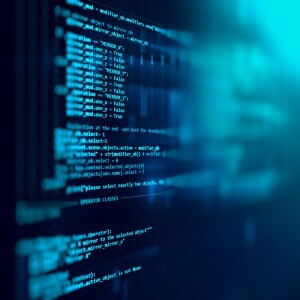 We're connecting you to the world's largest and most trusted network, Akamai, providing you with one of the most secure and fastest of digital experiences. 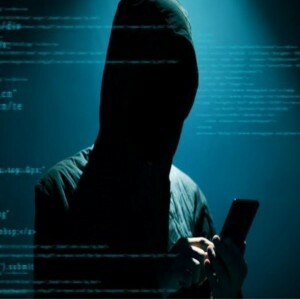 The new ransomware variant known as Petya has swept across the globe and Fortinet have issued some important information as well as some useful resources and recommendations for customers on how they can protect themselves. 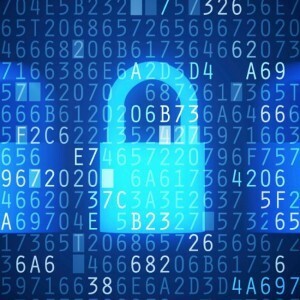 The unfortunate Ransomware attacks experienced by some hospital trusts, has understandably cranked-up interest in cyber security among businesses, and with good reason. In light of the unfortunate Ransomware attacks experienced by some NHS hospital trusts, we thought it would be helpful to outline how Talk Straight Ltd protects our customers’ networks, and give advice on what you and your staff can to do to further strengthen the protection. We are proud to announce that Talk Straight has been unveiled as a finalist for the 19th ISPA Awards! If you are an SME in the Sheffield region looking to grow your business with faster broadband and new innovations, the Superfast South Yorkshire (SFSY) Connection and Innovation Voucher Scheme could be for you. 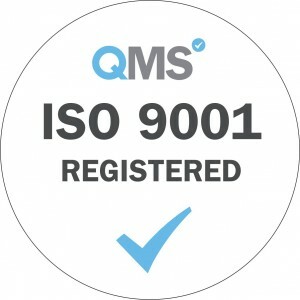 We are delighted to announce that Talk Straight Ltd is now an ISO9001 accredited company. © 2019 Talk Straight Limited. All Rights Reserved.